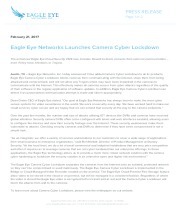 The Eagle Eye Bridge models receive and analyze video streams, provide on-premise buffering for bandwidth management, detect any camera issues and automatically transmit camera and system status information to the Eagle Eye Cloud Data Center. 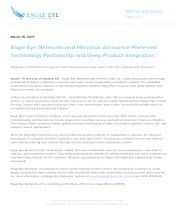 The Eagle Eye Bridge models support up to 30 HD IP cameras. The Eagle Eye Combo Bridges support both analog and IP digital cameras with either 8 or 16 BNC connectors. The Eagle Eye Combo Bridges include a digital encoder, which is a cost savings. 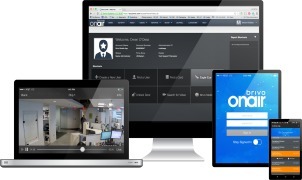 The Eagle Eye Rack Cloud Managed Video Recorders (CMVRs) store video locally while offering cloud management of the system. 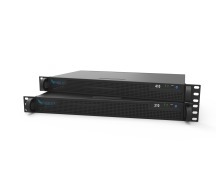 The Eagle Eye Rack CMVRs also offer the option to store video in the cloud. 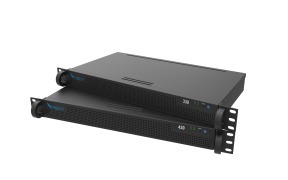 The Eagle Eye Combo CMVRs are Cloud Managed Video Recorders (CMVRs) which support both analog and IP digital cameras. 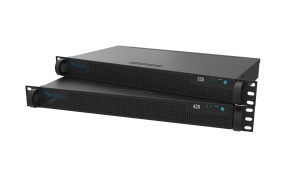 These Combo CMVRs support up to 16 analog cameras, and up to 32 HD IP cameras. 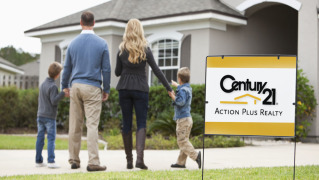 Integrators will benefit from easy-to-install cloud-based security system with extra cyber security measures. 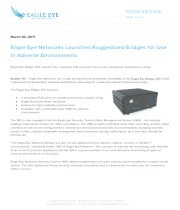 Eagle Eye Bridge 305 includes four managed PoE ports and has a wide operational temperature range. even if they have infections or Trojans. 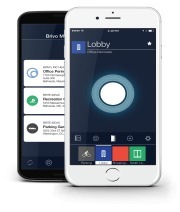 The integration extends Brivo’s flagship cloud-based access control system, Brivo OnAir®, to include Mercury’s open platform hardware. 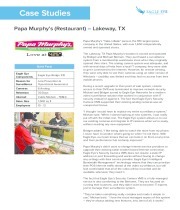 This white paper outlines some of the key best practices to ensure a secure video monitoring/surveillance implementation, offering suggestions as to why a cloud solution is realistically more secure that current DVR solutions.